The grand final rematch between Merewether and Warners Bay was billed as a clash of two Herald Women’s Premier League titans, and the contest at Myamblah Oval certainly delivered for fans at the field or who were tuning in live online via BarTV Sports. The mouthwatering Round 6 matchup coughed up another seven-goal thriller for the second time in as many meetings, and again it was United who walked away with the spoils. Warners Bay struck first away from home, however, with Nadja Squires converting a penalty kick early in the clash to give the Panthers the lead. It wasn’t to last long, as a penalty the other way was sent into the back of Warners Bay’s net by Rhali Dobson to level the scores. Dobson struck again just minutes later, stretching out to poke her second home and put the Llamas in the lead. Ellie Withers was the next on the scoresheet, putting space between the home side and the Panthers with a clinical finish off a long cross from the flank. The two-goal gap stood for mere moments, however, as Tara Pender struck back seconds later to send the Panthers into the sheds just one behind at 3-2. The second half was slower in terms of goals, as both squads traded major blows just once. Merewether extended their lead to 4-2 with a squared shot from Courtney Anderson, before Cassidy Davis beat two in the box to curl it into the top right corner. Davis’ stellar effort was the last goal of the match, but not through lack of trying – the Panthers continued to knock on the door in the second half, hunting the leveller. Notably, a long-range effort from Squires nearly broke open the clash, rattling the crossbar before landing inches away from the line in the mouth of Merewether’s goal. It wasn’t to be for the travelling Panthers, however, as an all-too-familiar scoreline sent them packing from Myamblah Oval with no points in Round 6. The 4-3 scoreline may have entertained onlookers, but for Merewether coach Cass Koppen it was “stressful” to say the least. “It was a brilliant game, a great advertisement for the women’s game, with seven high-quality goals in an end-to-end match,” she said. “For us, this is what we’ve been missing from the first five weeks of the competition. We spoke before the game about finding that spark again and playing for each other and the badge, and we got the results in tough conditions. “Our main message ahead of the Warners Bay game was that it was a tipping point in our season and we couldn’t look for excuses. While player-coach Davis did agree that it was fantastic BarTV Sports were streaming the Herald WPL fixture and believes it’s “great to see the support for the game”, the Panthers captain said she was “quite disappointed” to come up against a strategy of “long balls” in the clash. “It’s hard to play against a team that’s kicking from their keeper to their striker,” the Westfield W-League star said after the match. “I just said to the girls at half time to keep their heads up and gave them a bit of a rev-up so that we could come out in the second firing. 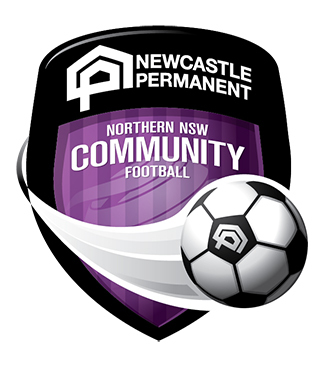 The 4-3 result draws Merewether level with their grand final rivals, with both squads having collected four wins and 12 points in their campaigns thus far. If ever there was a reason to have more than one Match of the Round per week, it may have been the match between New Lambton and South Wallsend. Complete with a hat-trick from Lauren Allan, fast-paced football from a hungry Wolves outfit, and a dramatic late comeback for the league leaders, Alder Park played host to another instant classic for the 2019 season. For those watching on at the Eagles’ nest, it seemed as if South Wallsend had done what none other could do thus far this season – deliver a loss to Keelan Hamilton’s high-flying team. With a strategy weeks in the making, Cas Wright and the Southy squad had come to Alder Park and claimed an ascendant 3-1 lead heading into the final twenty minutes. Ashlee Brodigan had struck twice for the Wolves, while Lauren Allan had netted one ahead of the break. Maryjane Mason had doubled the goal lead again for the travelling side, and three goals were beginning to look like three points for South Wallsend. Then New Lambton switched the script on its head, as Allan peppered two more late on in the second half, including one just ten minutes out from the final whistle, to see the clash level at 3-3. It was Tara Andrews, on her return to the New Lambton side in Round 6, that had the final say, rocketing a left-footed cracker into the net in the dying seconds of the match to steal victory from the jaws of defeat, and keep the Eagles undefeated heading into the final game of the first round robin. For Hamilton, and his squad – jubilation. For Wright, and her travelling Wolves – “devastation”. 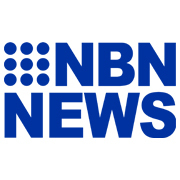 “The girls are totally devastated, we pretty much had the game in our hands until the final ten minutes, and we lost it,” the South Wallsend boss said. It’s not all doom and gloom for the Wolves squad, who now find themselves on a 3-2 record and fighting for a place at the top four table, Wright said. Despite the missed points, Southy’s mentor said she was “stoked” with how the team’s new plans had panned out. “The girls may not feel like it’s a positive, for them it felt like they lost the grand final today, but we’re not even through round one yet,” Wright said. “The first basically 80 minutes were great, and it’s just that little hurdle left. “To take it to the top team and almost win, then we should be able to do that with any team in the competition. I’m stoked with the gameplay and the instructions, and it just has to happen for 90 minutes instead of 70 or 80. Although Hamilton and his Eagles have walked away with the three points off the back of Andrews’ late winner, the New Lambton boss believes they were “second best” at Alder Park on Sunday afternoon. “I’m thankful we nicked it right at the end because it didn’t look like we had the winner for a long time. I’m happy for the girls, we knew Southy was going to come at us and to their credit they did,” he said. “They put a lot of pressure on us, nullified our dangerous areas, and their energy and pressing were fantastic. They thoroughly deserved to be 3-1 up, and were the better side, at least for 75 minutes. “Today we came off second best on the park but found a way to win. That’s pleasing, of course, but on another day we may not have done that, so we have to make sure we’re going to match our opponents week in and week out. 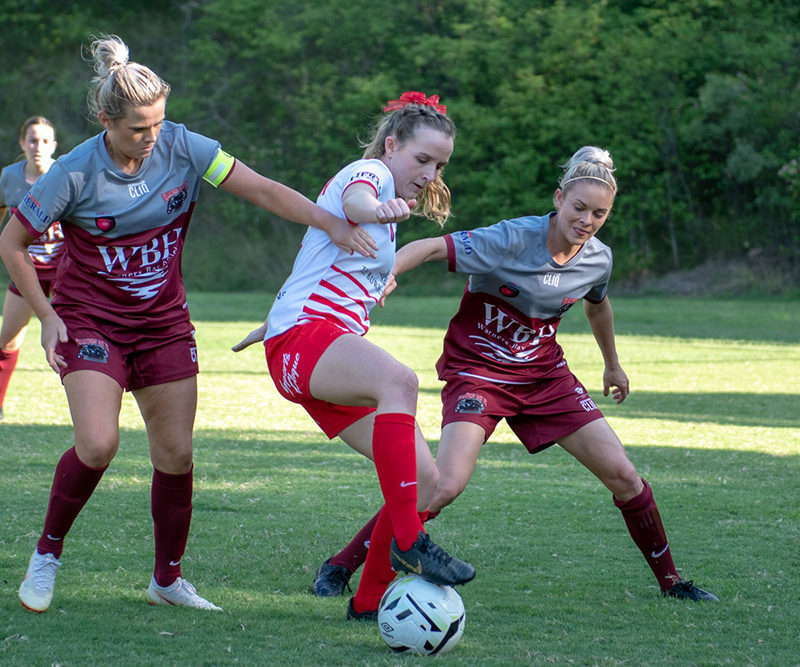 In the final match of the WPL’s sixth-round played on Sunday, Wallsend made the long away trip to Wauchope to face Football Mid North Coast and walked away with all three points. The Red Devils stormed Fairmont Gardens, led by Alesha Clifford as she claimed a brace for the victorious side, and notched up a 4-0 win over the home team to “prove last week’s win wasn’t a one-off”. “A lot of people turned around after last weekend’s result [Wallsend’s 3-1 win over Merewether] and wondered if that was a one-time thing,” Jones said. “It was important to us that we show what we’re really capable of. “It wasn’t our best game, but we’re happy to take the three points from a tough game. Middies were physical and relentless, and it was a tough contest, so I’m really happy to be driving back to Wallsend with three points, and a clean sheet to boot. Clifford wasn’t the only one to get on the scoresheet in Wauchope for Wallsend, as Laura Hall and Libby Copus-Brown both scored for the away side. The win moves Wallsend into fourth place, leapfrogging local rivals South Wallsend.  Mid North Coast drop the other way, remaining three points adrift of a finals position. 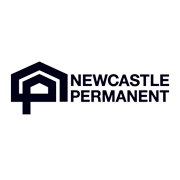 Despite coming off second best at home against the Red Devils, Mid North Coast helmsman Mick Grass revealed he had come away from the four-goal defeat with “a lot of ideas about where to go from here”. For the Middies boss, who has guided a “very young outfit” into the Herald WPL, wins and losses have been less important than “what we can learn from those results” early in the northern team’s return to the premier competition. “There are a lot of things we could have done better considering we conceded four, but it’s key that we can see those small problems, and that means we can learn from them,” Grass said. “We did have some great creative chances for goals too, we just couldn’t finish them on Sunday. Thornton Redbacks vs. Adamstown Rosebud was postponed.